Here we are, we have arrived at the last weekend of Super W Rugby before the finals begin. 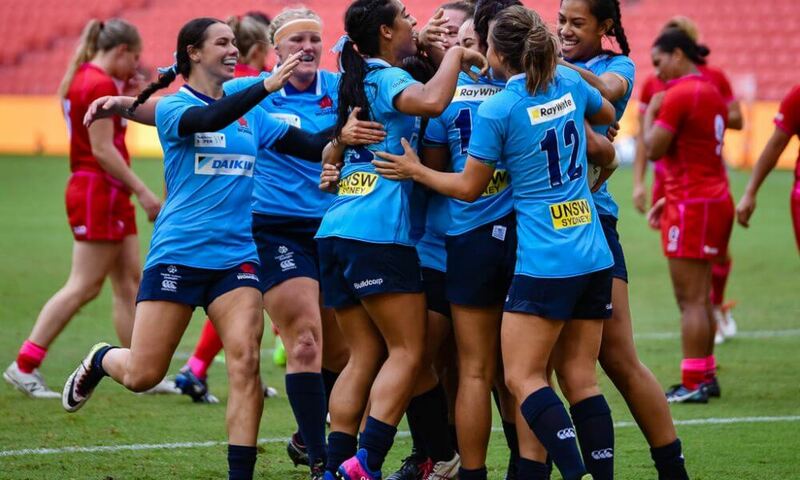 This Sunday the NSW Waratahs play host to the Melbourne Rebels and the WA Women host the Brumbies. Last weekend showcased the continued dominance of both the Waratahs and the Reds and both teams kept their opposition scoreless. 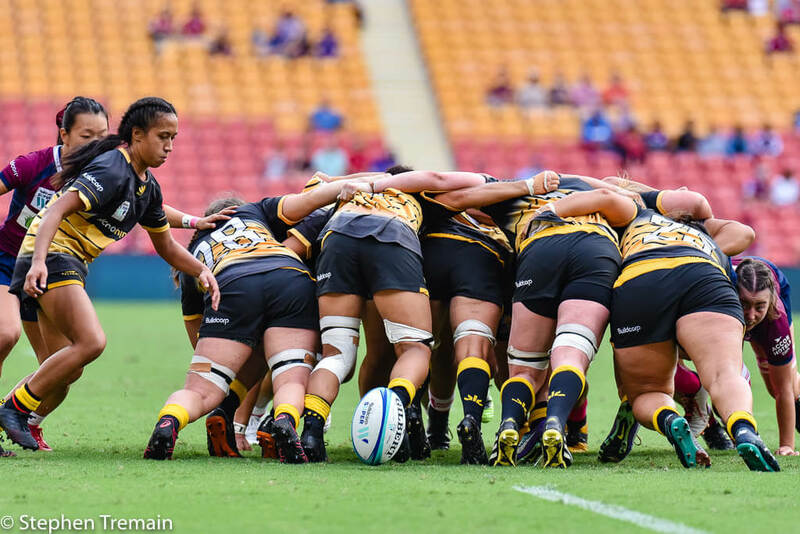 On Saturday the Brumbies traveled up to Queensland and while they were kept scoreless by the Reds the Brumbies defense held strong and Queensland were unable to go on the high scoring spree we have seen them do in previous matches. 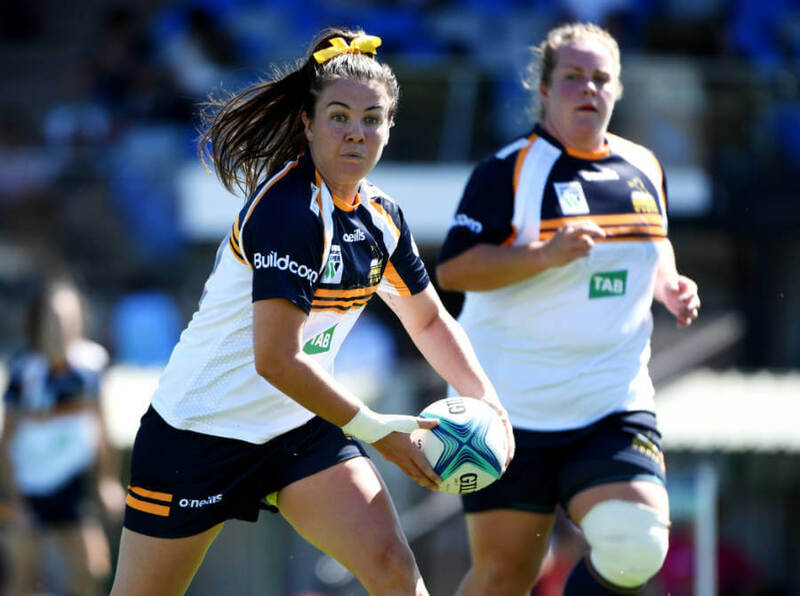 Michelle Perry showcased her strong defensive skills early in the match, sending the message to Queensland that the Brumbies are no pushover. Queensland had a few more knock ons and errors then we are used to see from this high quality side but the Brumbies were unable to capitalise and get a score on the board. 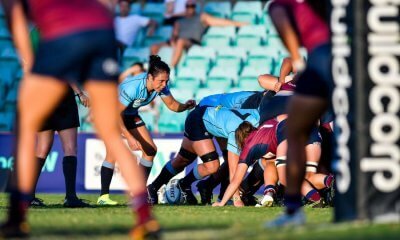 NSW made the long trip over to Western Australia and pulled off a strong victory against WA Women. Hamilton and Parker stood up again and continued their consistent performance and got the job done alongside a stand out performance from Leaupepe who scored two tries. For the first time in Super W there will be a preliminary final where the teams that finish second and third on the ladder will play each other, with the winner playing the team that finished in first place, which will be, unless there is a major upset over the weekend, the NSW Waratahs. With the season running for only five weeks, and each team having a bye in one round, each team only gets to play each other one time. This preliminary final is a great opportunity for the teams to show what they are capable of and to have another chance to face each other. All eyes will be on WA and The Brumbies this weekend as the winner is very likely to face Queensland in the preliminary final. These two teams are very evenly matched and are playing with everything on the line, this will undoubtedly be a match played with passion and a strong desire to win. The Brumbies will be at a disadvantage by travelling over to WA but from their performance last weekend they may just sneak over the line in WA and be the ones to face QLD in the preliminary final. If Tayla Stanford gets the ball and uses her size and strength it will be hard for WA to stop her. While the Brumbies have only made one change to the starting XV with Biola Dawa coming into the main squad and Darcy Read being out, WA have made major changes to their team with over half of their starting XV different to last week’s game against NSW. The Melbourne Rebels are travelling over to iconic Bathurst for their game against the NSW Waratahs on Sunday. While it would appear the result of this game is a foregone conclusion of a NSW victory the Melbourne Rebels will hopefully show some signs of maturity from their first encounter against QLD and have a defensive plan in place. 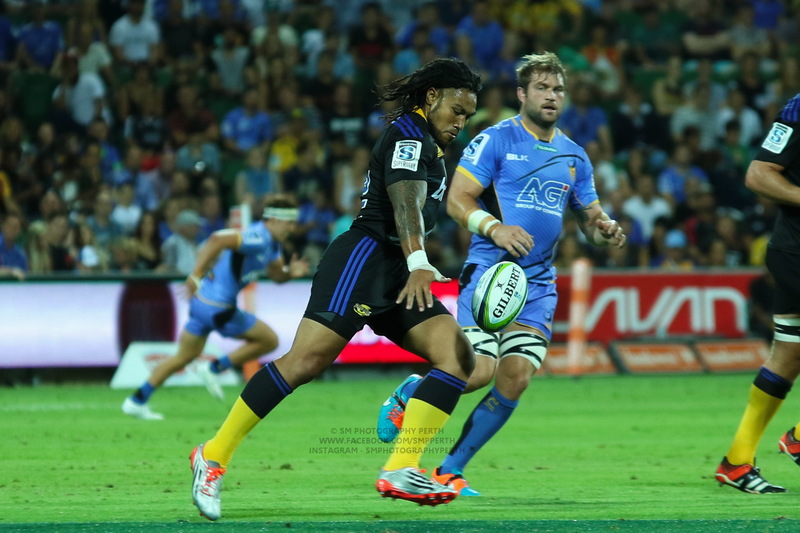 The game to watch this weekend will be WA and the Brumbies. Rugby WA host the Brumbies on Sunday March 24, kicking off at 2pm local, 5pm AEDT, LIVE on RUGBY.com.au and Kayo Sports. Rugby WA are still a chance to play finals footy.